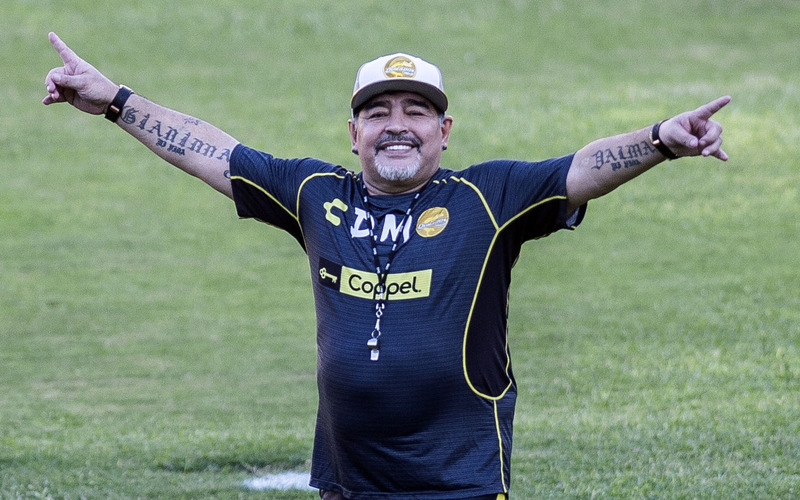 Maradona, the coach of Mexican second-division side Dorados, triggered the controversy — the latest in a long line for the Argentine legend — with his comments during a post-match press conference Sunday, following his club’s 3-2 win over Tampico Madero. “I want to dedicate this victory to Nicolas Maduro and all Venezuelans, who are suffering,” he said. 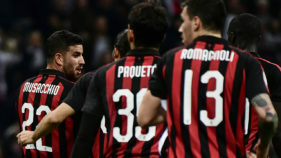 Maradona is close to Maduro, the embattled leftist leader who has presided over a spiralling political and economic crisis in Venezuela. The United States has led more than 50 countries in recognizing opposition leader Juan Guaido as Venezuela’s acting president, calling Maduro’s May re-election illegitimate. Maradona, who has been close with a string of Latin American leftist leaders — once calling Cuba’s Fidel Castro a “second father” — went on to criticize US President Donald Trump, comparing him to a blond-haired puppet named Chirolita who was popular on Argentine TV in the 1970s. “This Chirolita they have for president can’t buy us,” he said. Maradona, who won the World Cup with Argentina in 1986, is considered one of the greatest footballers of all time. 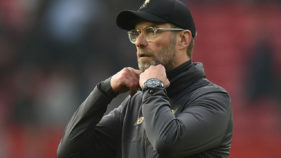 But he is also known for leading a life as colourful off the pitch as on it, publicly battling drug addiction, alcoholism, obesity and countless scandals.